rediscovering your joy and aligning with your purpose! I am here to guide and coach you through the process. Think of me as your partner, someone who wants to help you discover your unique path to wellness. I am here to support you throughout the healing process and offer you compassion and respect. My commitment is to hear you, see you and be present with you. Each person is unique and their journey to wellness is unique as well. Rebuilding your health and reclaiming your life is like putting together a puzzle – finding the right pieces and putting them together in the right sequence. As the pieces of the puzzle are found and put together; health emerges and peace is restored. The Foundational Components embedded within the Programs, work together to provide a systematic way to identify the missing pieces of your wellness puzzle and integrate them into your life. Ready to jump in? 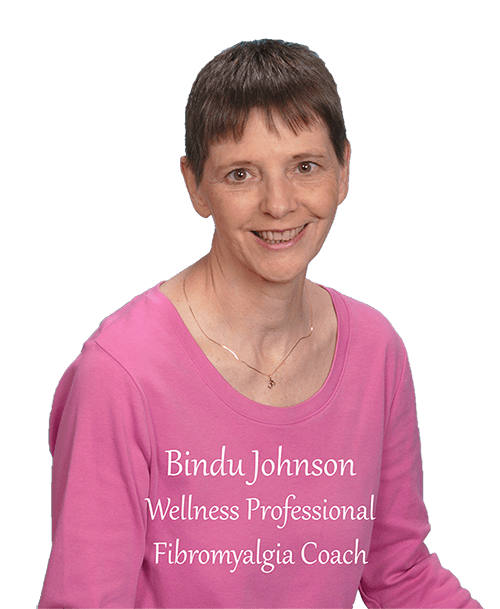 Click here to schedule a complimentary Discovery Session with Bindu or continue reading to find out more . . . Inner transformation focuses inner goals such as self-love, self-confidence and empowerment as a foundation for reaching external goals such as a healthy body, healthier relationships, career success or financial abundance. A comprehensive energetic scan of the body/energy field using state of the art bio-feedback equipment and receive energetic and herbal support to rebuild balance and enhance energy flow. Receive professional guidance to create achievable goals and make sustainable lifestyle changes that supports and maintains improved health for a lifetime. Discover the right diet for your unique bio-individuality, reduce cravings, feel satiated and create a strong foundation for rebuilding and sustaining improved health. Reconnect with your joy and your passion. Discover your purpose. Integrate life skills that support you in bringing your purpose and passion into your life and the world. This comprehensive program blends all programs to bring you the very best opportunity to rebuild your health, reclaim your life, rediscover your joy and align with your purpose. Working one on one with Bindu in this comprehensive program is life changing and will bring you toward your goals in ways that you can’t even imagine. Click here for more information. Coming in 2019 – Group Programs – Stay Tuned! YES! I want to rebuild my health, reclaim my life, rediscover my joy and align with my purpose. What do I do next?? ?